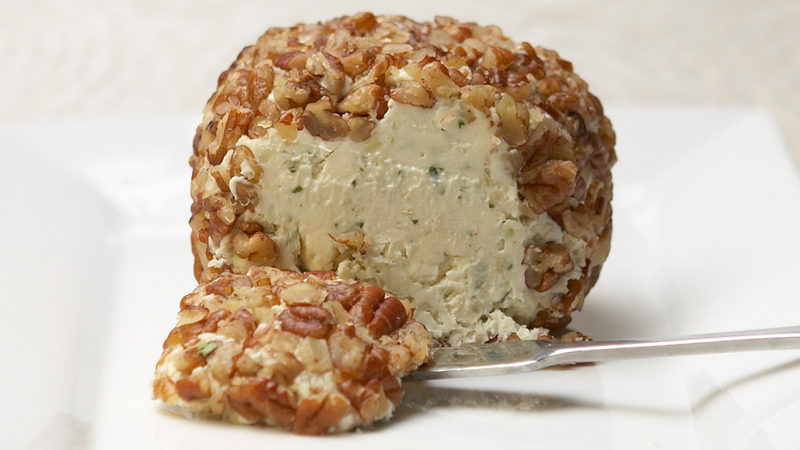 Make into a cheese ball or simply roll into a ‘log’. 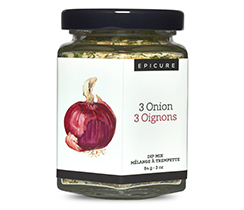 Perfect when served with Epicure’s Pinot Noir Wine Jelly. Combine cream cheese, blue cheese, Worcestershire sauce and 3 Onion Dip Mix. Form into ball or log. Roll in nuts to coat. 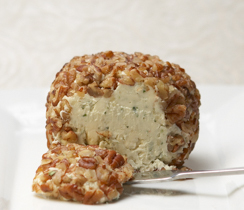 Chef Tip: Cheese balls can be frozen for up to 1 month. Unwrap and thaw to room temperature before serving with crackers or bread.